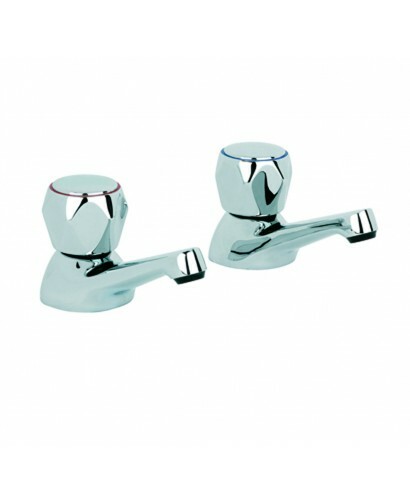 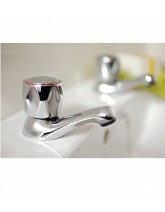 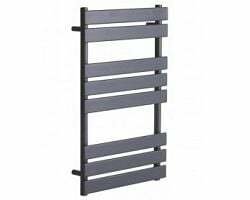 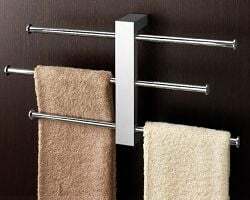 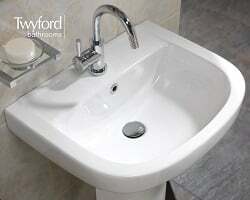 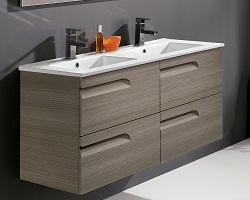 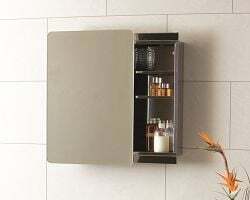 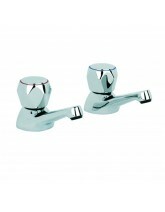 *5 Year Guarantee on Taps and Showers applies to chrome finishes and main body of products. 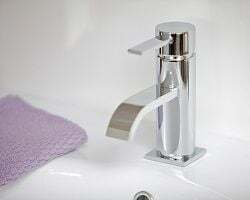 All taps and showers must be cleaned with warm soapy water and soft cloths only. The use of abrasive cleaners or materials will render warranty invalid. 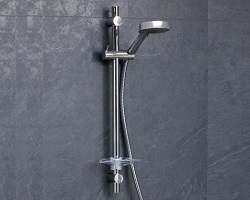 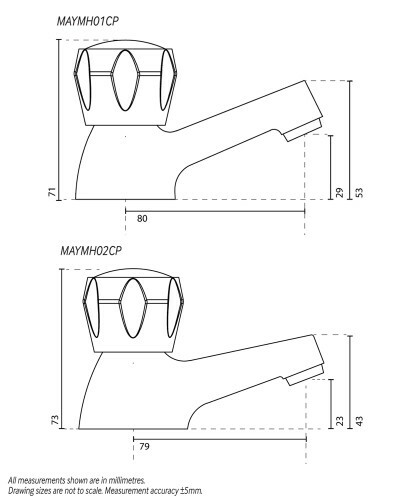 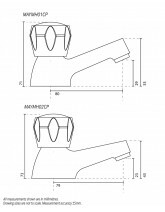 Flexible tail connections; thermostatic cartridges; hoses or handsets are covered by 1 year guarantee.